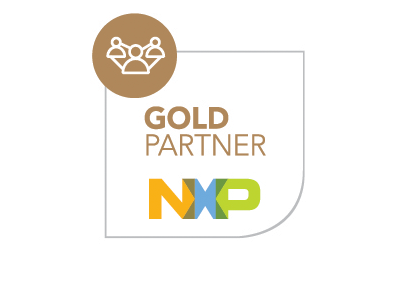 Built on NXP’s trusted leadership in NFC technology, the new PN5180 high-performance full NFC Forum compliant frontend IC is the ideal solution for payment terminals, physical-access or industrial readers, needing to generate a strong RF field in a harsh environment. 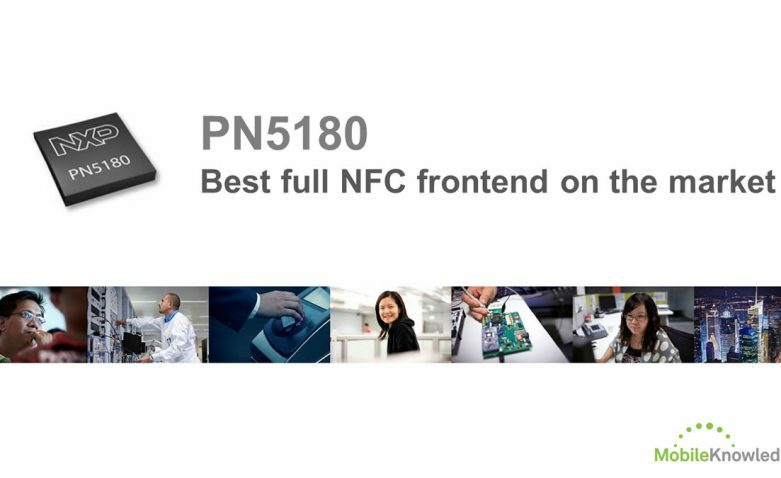 The PN5180 NFC frontend is equipped with unique features that improve performance, save energy, and maximize efficiency. It enables best-in-class readers that conform to the requirements for EMVCo and NFC Forum specifications, for the broadest possible interoperability.